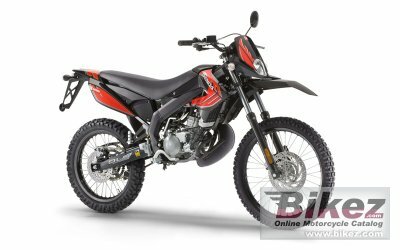 2014 Derbi Senda DRD X-Treme 50 R. Picture credits - Derbi. Submit more pictures. With its renewed range of DRD (Derbi Racing Development) models, Derbi continues to develop the most extreme motorbikes, based on its racing experience, such as the new Derbi Senda DrD X-treme 50 R.
Ask questions Join the 14 Derbi Senda DRD X-Treme 50 R discussion group or the general Derbi discussion group.